Heavy metal legends Iron Maiden are out on tour, with a tour inspired by the Legacy Of The Beast name. Metro Radio Arena hosts the Newcastle leg on Tuesday 31st July. With decades of experience behind them as one of the most iconic heavy noise makers of all time, their passionate fan base will be in attendance in their droves for classic hits and new material, with the bulk of their set list covering a large section of their 80s material. 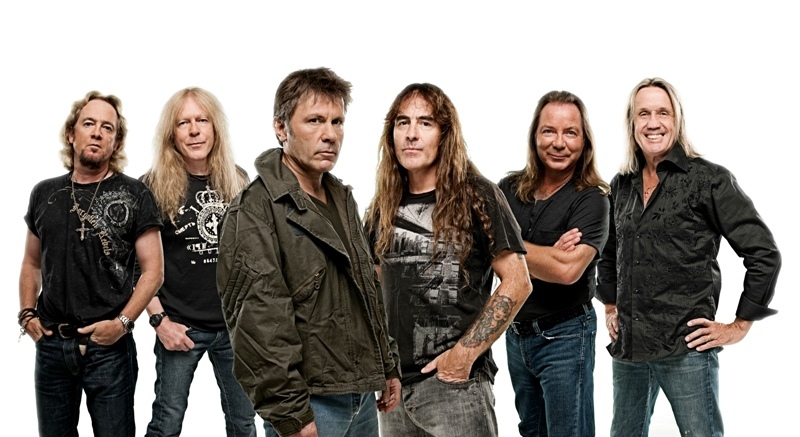 There will be a few surprises too, as the new tour is inspired by Maiden’s mobile game and comic book. This tour is going to be full of all that Maiden fans could ever wish for, with the heavy metallers doing what they do best. IroHn Maiden play Metro Radio Arena, Newcastle on Tuesday 31st July.